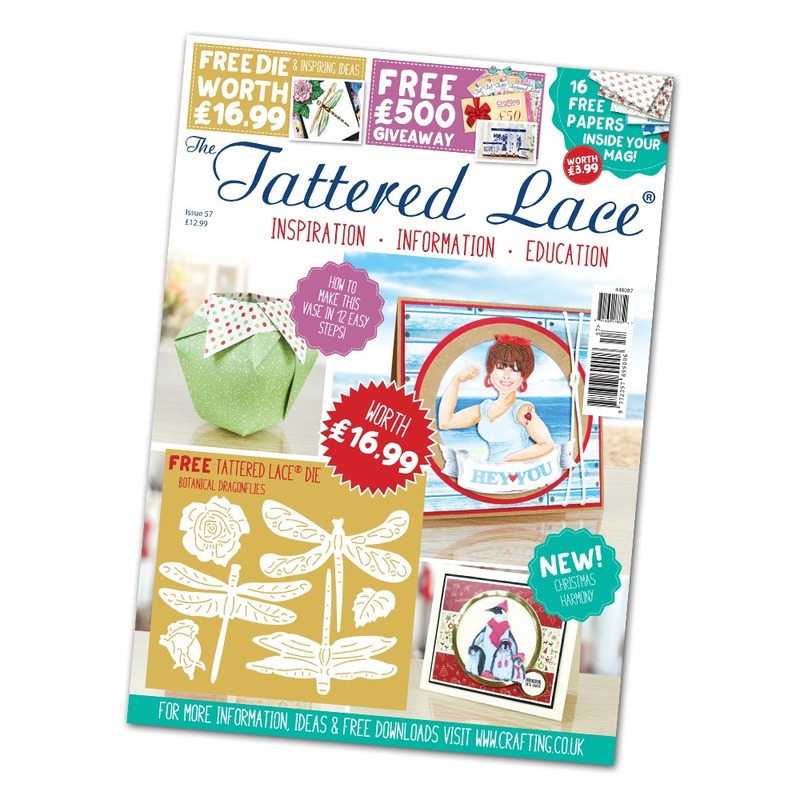 We’d like to give you all a great big welcome to Tattered Lace issue 57! This month we’ve got the Sunset Beach and Selfie Boards to take you back to the holidays of yesteryear. If you’re looking for something a little more festive, then see what we’ve done with the Christmas Harmony and Festive Fragrance dies to make lovely Christmassy cards! 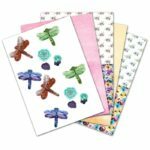 For gorgeous decoupage that makes a perfect complement to your free gift die, we’ve also got the incredibly detailed Floral Fragrance dies! 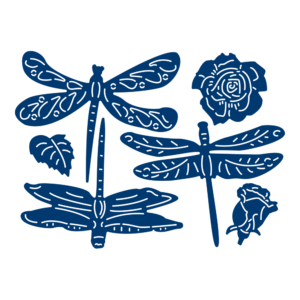 Don’t forget about our usual features, where you might find a running theme! The Pop-Up Celebrations are bursting with fun designs that will give anybody the WOW factor!